The York Lifestyle Group is an informal group of independent businesses in the York area working to provide you with first rate products and service. Fabric Gallery & Interiors was one of the founding members of the Group and we work regularly and closely with other members to ensure that you can get a seamless service. 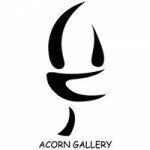 Our go-to destination for an ever changing range of original artwork. You’re sure to get a warm welcome from Diane and John at their gallery located on the Market Place in Pocklington. If you want the finishing touch for your room artwork is what you need. Once you’ve finished the interior of your home there is only only place to go – your garden. 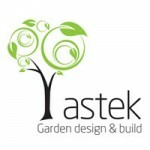 Richard at Astek Garden Design and Build can completely transform your outdoor space so that it will be in complete harmony with your home. 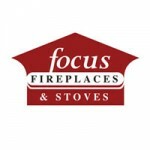 When one of our clients is looking for a fireplace or stove as a feature or as the primary source of warmth we’ll always suggest Focus. Julian and his team have a wide selection of designs available and on show along with bespoke fire surrounds. Herbert Todd and Sons have an enviable reputation having served York for 75 years. Right now Matthew and the team in York and Harrogate are the people to speak to for all your electrical appliances, especially range cookers and home entertainment. The kitchen is central to any home and the lounge-diner has become the social hub of many homes. 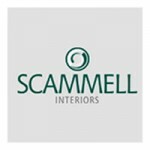 For a fabulous range of luxurious kitchen designs Scammells in Acomb is our first choice. Steve and Sharon will ensure that you have a stylish, practical and enduring kitchen in your home. 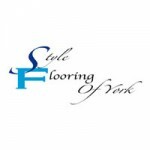 Stylish flooring always underpins a great home interior design. Whether you’re looking for carpet, wood or laminate flooring then Martin will make sure you great materials and service. 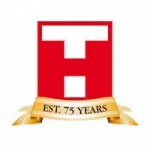 Their Heworth showroom is the place to go to experience the full choice of flooring. 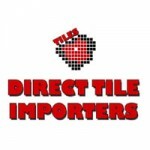 When we look for tiles and natural stone – including porcelain, ceramic, quarry tiles, reproduction Victorian, travertine, limestone, slate, terracotta, granite and marble we turn to Direct Tile Importers because of their vast range and 25 years experience. You can visit their large showroom at Clifton Moor to find your ideal style. 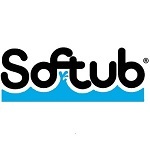 After all that hard work where else should we relax than in a portable hot tub installed by Softubs in York.